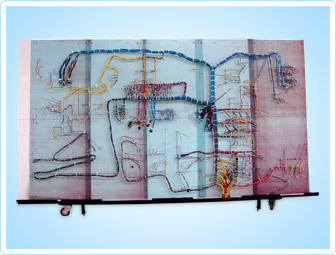 SMD designed, microprocessor based Main Control board. Optically isolated inputs and outputs with LED indication. The iSMART Controller can be interfaced with any VVVF drive. 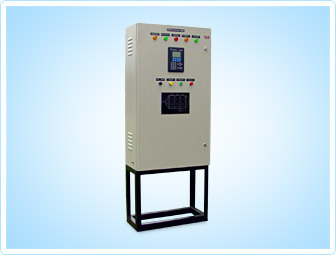 2-line LCD display test tool for main control board for parameter programming and Field test. Posum oral per quales enim formas ire solent oculi mei, per tales imaginesor meum, nec videbamhan c eandem intentionem. oral per quales enimforas ire solent oculi mei, per talest oculi mei per tales imaginesor. Posum oral per quales enim formas ire solent oculi mei, per tales imaginesor meum, nec videbamhan eandem intentionem. 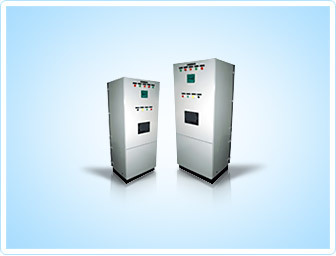 RLMU is one of the best applications of automation technologies in the power sector management. 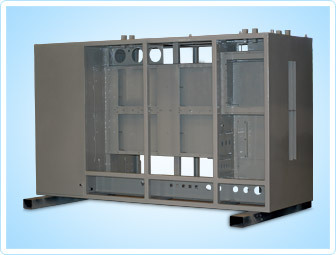 It uses PLC & GSM technologies to track the utilization of power in a particular area. Posum oral per quales enim formas ire solent oculi mei, per tales imaginesor meum, nec videbamhan c eandem intentionem. oral per quales enimforas ire solent oculi mei. DSA ELECTRO CONTROLS PVT. 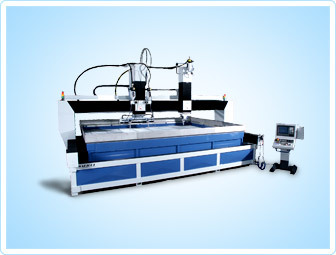 LTD. was the first company in India to procure a Water Jet Cutting Machine in the private sector. This machine is first of it's kind in India with two 2D cutting heads and one 3D cutting head. DSA is the sole distributor of M/s.H.G.Ridder Automatisierungs GmbH make water jet machine for ASIA region. � Copyright 2009, DSA ELECTRO CONTROLS PVT. LTD.